If you want to know how to build your own home gym there are some things that you need to know and consider. It is easy to get excited and go on a shopping spree for all the latest home equipment. But if you don’t want to hole a garage sale of gym equipment in the near future, then you need to keep in mind a few things before you take out your wallet. Why do you want to build a home gym in the first place? Do you want to primarily lose weight? Do you want to build muscles? Or do you want to learn a particular sport or activity such as boxing or yoga? Before building a home gym, it is important for you to determine your fitness goals and the reasons why you want to build a gym in the first place. 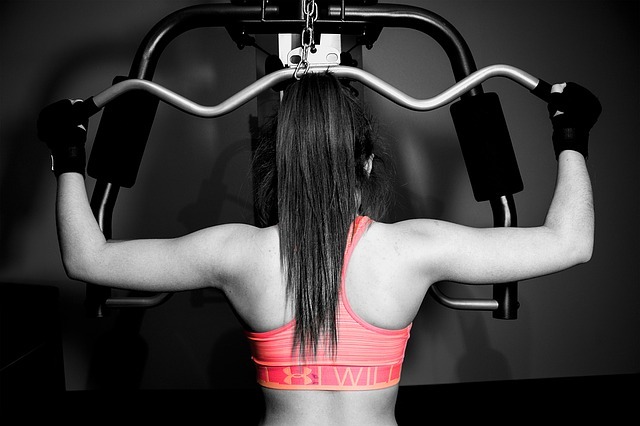 Once you have determined your goals, it would be much easier for you to choose the equipment that you need. If you just want to lose weight for example then you really need to buy a lot of weights and equipment. Building a home gym would require some financial investment but it doesn’t need to cost you an arm and a leg. It is important that you set a budget first and then stick to it. One of the things that you need to keep in mind is that you do not need to buy all of the equipment at once. 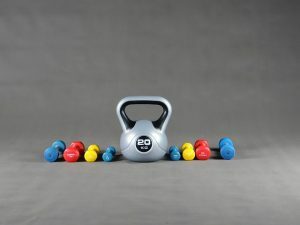 If you want to build muscles, for example, you can start by buying just a pair of dumbbells and then just add more equipment when you get more funds. Ok, let’s say you have the money needed to buy several sets of weights, an exercise bike and a treadmill. But do you have the space to house all of this equipment? Some people get excited and order equipment without first setting up a place for their home gym. If you have limited space in your house then you should look for those all-in-one exercise equipment that allows you to perform several exercises. You can also look for portable exercise equipment that can be easily folded and stored so that it doesn’t occupy too much space. Or better yet, choose versatile and timeless pieces. A pair of dumbbells, for example, can go a long way so does a jumping rope and a simple exercise mat. A home gym does not need to be fancy. The simpler the home gym, the better.